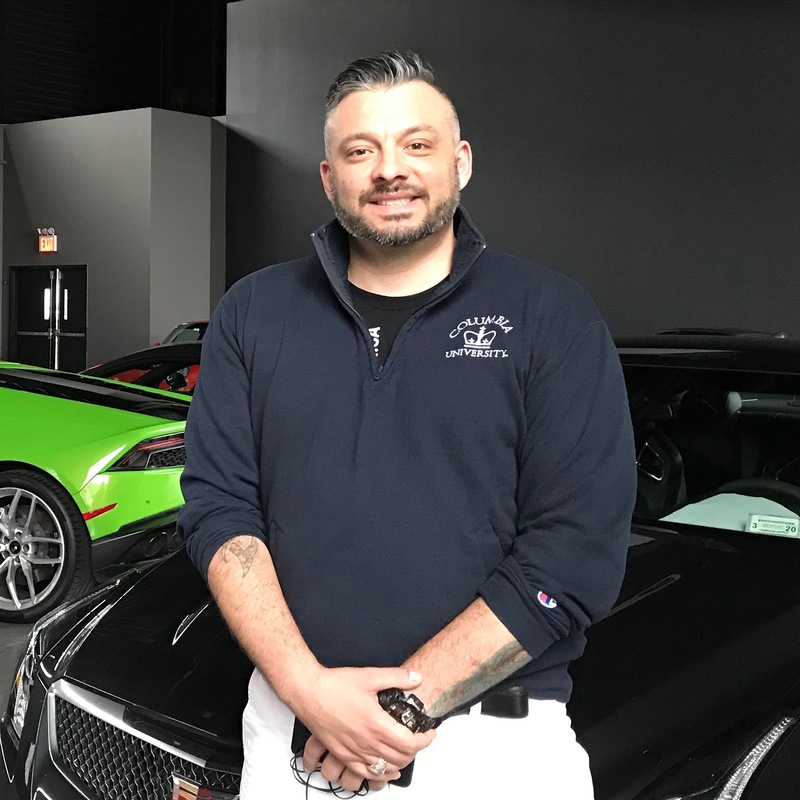 IAVA’s mission is to connect, unite and empower post 9/11 veterans. To accomplish this mission, IAVA has teamed up with many organizations with the nation’s veteran community in mind. 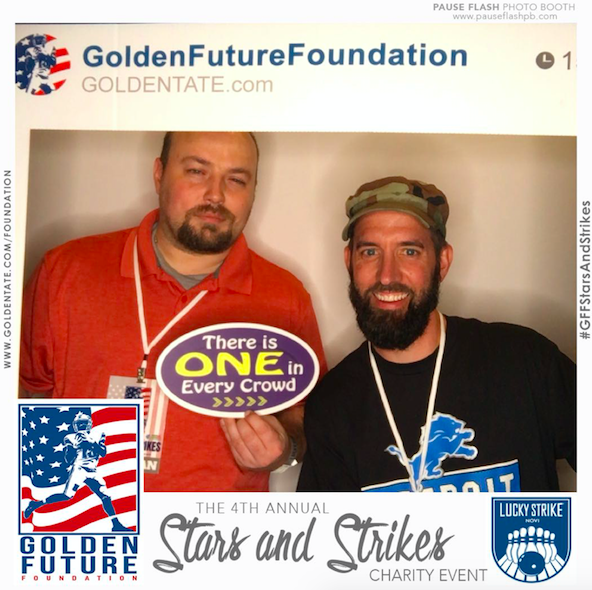 One organization that has consistently worked very hard to better the lives of veterans through awareness and community building is the Golden Future Foundation. 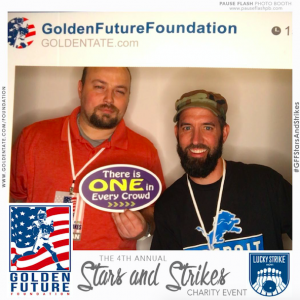 The Golden Future Foundation (GFF) was founded in 2014 by NFL Star, Golden Tate. 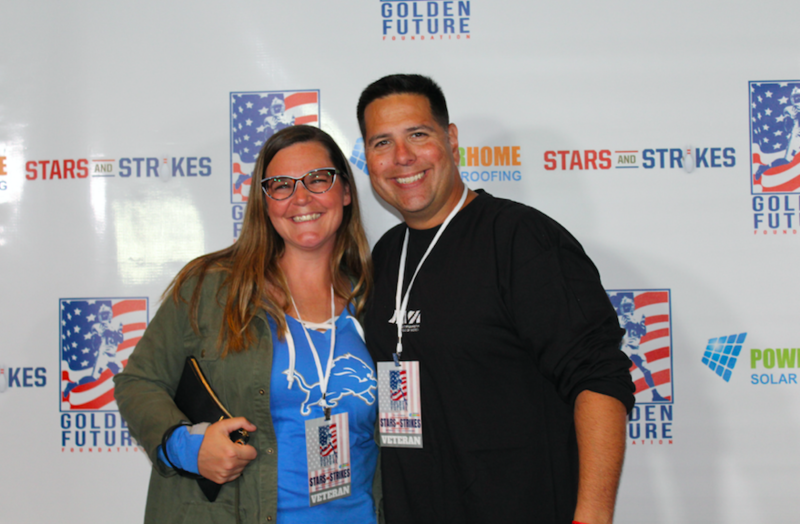 Golden and his wife Elise were motivated to create GFF to serve as a platform for their fervent desire to give back to others in need, and make a positive impact on their community. Their passion for giving back to the military is because Golden’s Grandfather and both of Elise’s Grandfathers served in the military. They believe that the true American heroes in our country are often overlooked, and they deserve our utmost respect, appreciation, and resources to get acclimated back into society after serving our country. 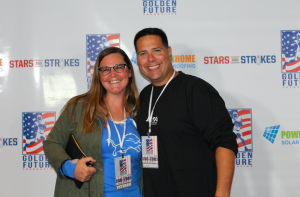 Through the foundation, Golden and Elise have dedicated their resources, energy and time, to help provide a Golden Future for our true American Heroes. 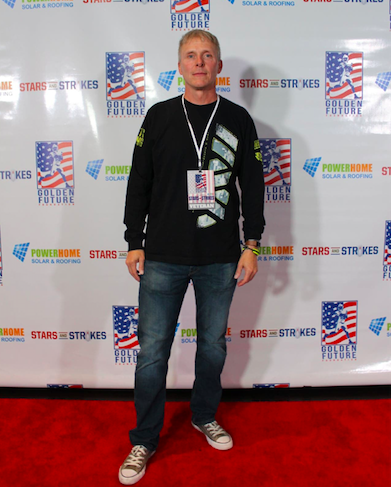 On September 23, I had the great honor of representing IAVA at the Golden Future Foundation’s 4th Annual Stars and Strikes event hosted by Power Home Solar in Detroit Michigan to benefit both the Iraq and Afghanistan Veterans of America and Pets 4 Vets. There were hundreds of supporters who came out to celebrate veterans and their families. 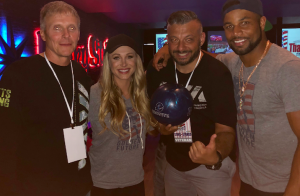 We danced, well some of us danced, we bowled, and we shared many laughs throughout the night. Best of all, I had the pleasure of meeting many veterans who are either experiencing the challenges of transitioning back into civilian life or helping their friends successfully make that change. Their stories were a heartfelt reminder of the importance of supporting our veterans when they come home. It was an inspiring evening and one that makes IAVA proud to have a partner that is engaged in protecting and enhancing the lives of those who have served. Some experiences of those who attended; representing IAVA from the Detroit area are captured below. 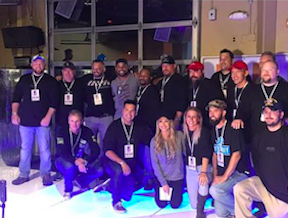 It was a truly amazing night where veterans were connected and united with the community and empowered by having the platform to keep the veteran narrative alive. 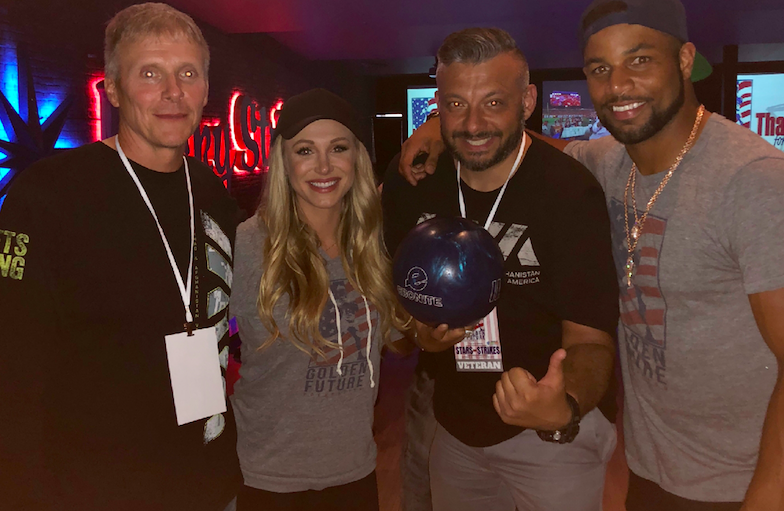 On behalf of IAVA I want to thank Golden and Elise Tate for their unwavering support for Iraq and Afghanistan Veterans of America including Michigan’s active veteran community. Thank you to Power Home Solar for their continued support. Thank you to Ngum Suh from NLS Consultants for executing a fantastic event. Special thanks to IAVA Community Leader and Air Force veteran Shannon Adams who worked tirelessly to put this together. Most of all, thank you to the men and women of the state of Michigan who both have served and continue to serve this great nation with honor and respect.